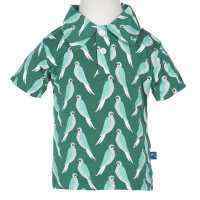 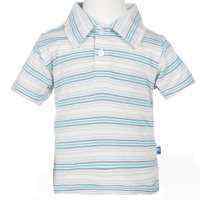 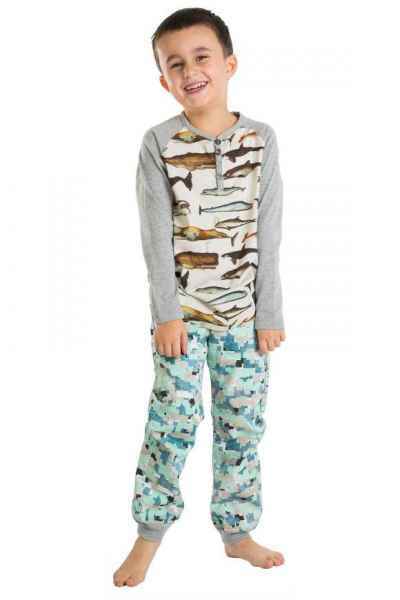 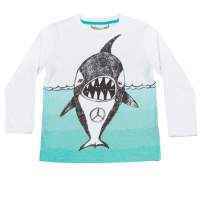 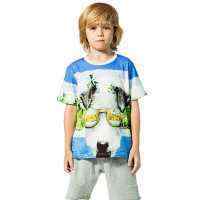 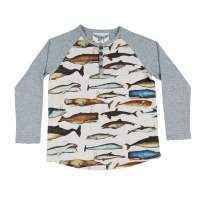 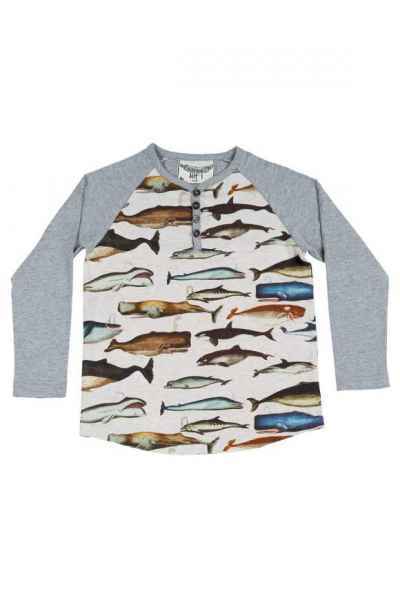 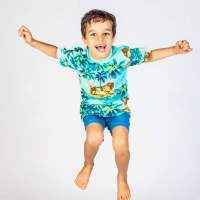 This organic cotton long sleeve boys henley shirt features a fun whale print. 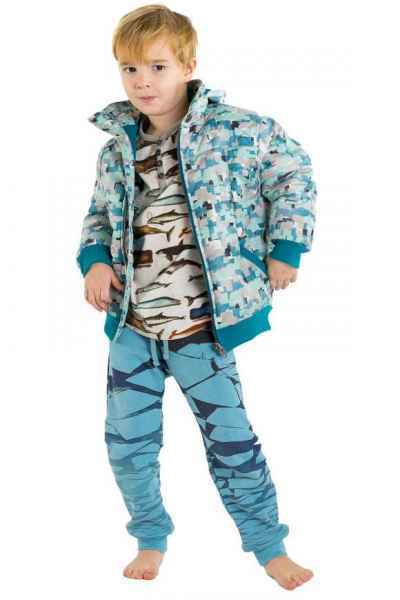 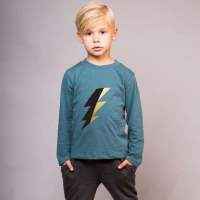 This unique boys T-shirt will keep him warm all fall and winter. 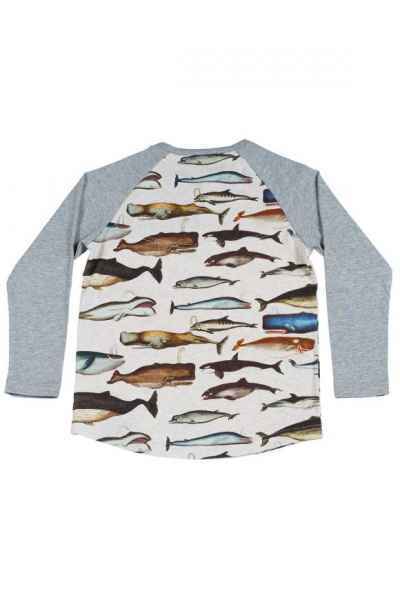 This comfortable boys tee is ideal to wear to school, to parties, and on weekends.